The Bank For International Settlements annual review, out last Sunday, reveals the reasons for the current state of global financial incoherence. At last a major policy institution has stated the obvious. However, the world central banks have persisted with this “faulty model” and have added to it by hoping that engineering market prices can somehow make up for it’s deficiencies. The next question is what financial prices will help solve the remaining issues? Unfortunately sustainable growth remains illusive, but the debts are even higher than they were before and so is their burden. This means that it becomes ever harder to claim victory and durably raise interest rates, which is what success would mean. 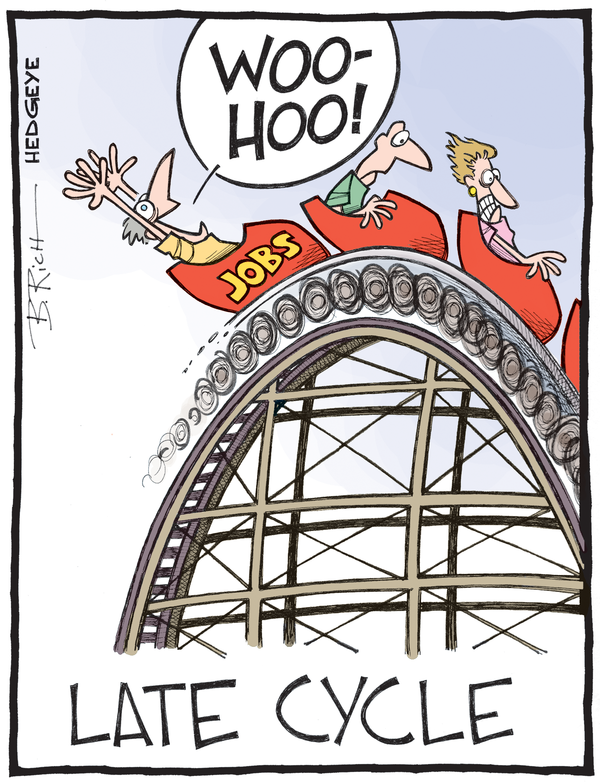 This means that the central banks seem to have become locked in a perpetually failing cycle, with fewer and fewer options, other than ever more extreme versions of failed policies. Here is a very good summary, although there is no substitute for reading the full report. In reaction to most financial matters there are essentially two different camps. The first approach, which is proposed by the banking system and projected through most media outlets is that all is well and everything is under control. Although they have to revise down our latest economic forecasts, the economic recovery is still just around the corner. This refrain is becoming ever more tedious as it has been going on for 6 years now and “just around the corner” looks increasingly like tomorrow which never comes. Last week I analyzed the Federal Reserve’s latest economic downgrades, and this week Goldman Sachs followed suit. So to summarize: the first revenue drop for the S&P in 5 years, a major downward revision in EPS now expecting just 1% increase in 2015 EPS, a 25% cut to GDP forecasts, a machete taken to corporate profits and 10 Yields, and not to mention double digit sales declines for some of the most prominent tech companies in the world. And that, in a nutshell, is the “strong fundamentals” that everyone’s been talking about. Outside the banking zone and messaging system people are noticing that there are constant signs that the story of growth does not seem to add up. This week was no exception in revealing new insight in this regard. “virtually all of the corporate Free Cash flow in 2015 will go back to shareholders, as dividends and buybacks represent 94% of total S&P FCF uses. Of course there are pockets of growth here and there but it is always instructive to investigate the real source of that growth. Car sales are a key consumer spending item so to keep up the appearance of growth they are essential. How far do you think the policy makers will go to keep the illusion alive? According to Experion in the fourth quarter of 2014 the average loan to value for used vehicle auto loans was 137%! So banks are assured of major losses but are still prepared to lend record amounts? It turns out that the primary source of the loans is the Federal Government. Then just today it was announced that full time jobs still have not returned to 2007 levels, even though the population is over 17 million bigger! Meanwhile factory orders slowed to a level of persistent weakness that has never been seen outside of a recession. The increasingly obvious incoherence of the global financial system leads inevitably to asking some uncomfortable questions of ourselves. Why is it OK for this to continue?